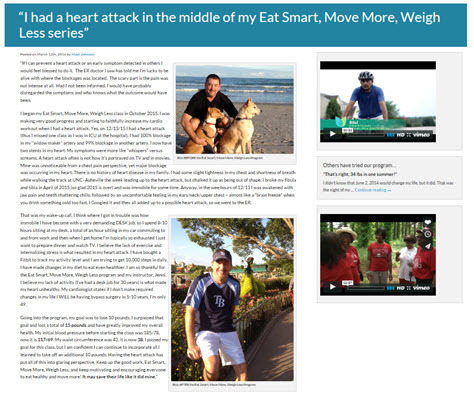 The NCMS Plan is committed to helping you realize the benefits of an effective health promotion program and equipping your employees with multiple strategies to eat, move, and live mindfully. We know addressing weight management at the practice level can be a challenge. It’s a sensitive, far-reaching issue. Beyond affecting individual health and quality of life, obesity and obesity-related illnesses such as diabetes, heart disease, and even several cancers can lead to lower productivity and higher health care costs. 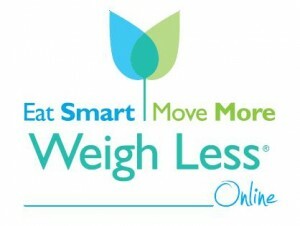 Both of the Eat Smart, Move More, Weigh Less (ESMMWL) Online programs are components of the member preventive care benefits and are therefore covered at no charge. To enhance the level of engagement and maintenance, however, members are required to pay a $30 fee at the time of registration (a $235 value), which is 100% refunded upon completion of the program for meeting tracking requirements. 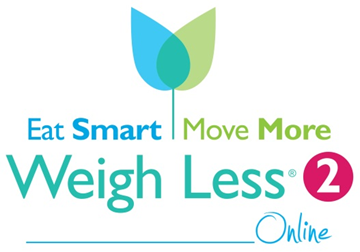 Members can access both ESMMWL Online programs in an interactive, real-time classroom format led by Registered Dietitians. Members select the class that best suits their schedule – offerings include morning, lunchtime and evening classes. New ESMMWL 15-week series begin monthly and new ESMMWL 2 24-week series begin quarterly, so there are plenty of opportunities to participate! For addition details and to offer this program to your employees, please contact Jason Horay directly at 919-878-7530 or Jason.Horay@mmicnc.com.